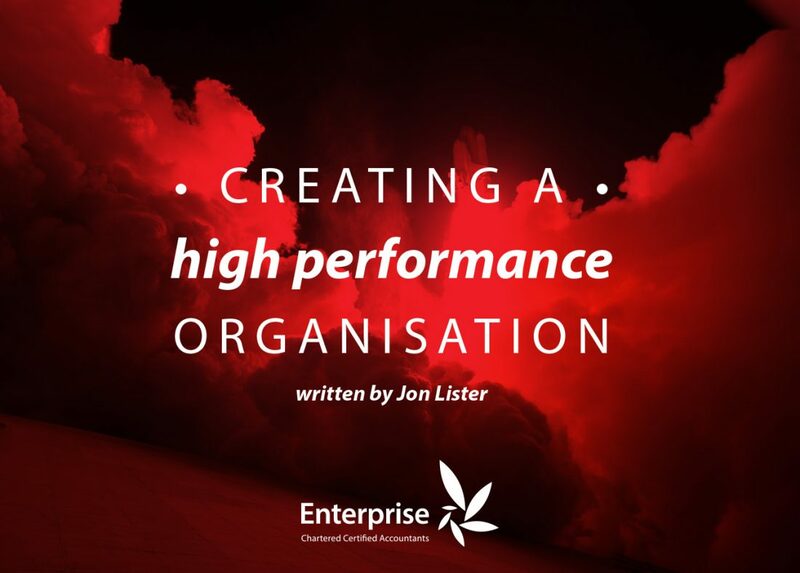 When creating the high performance culture it is all too easy to get sucked into detail for detail’s sake. There are huge swathes of business guidance that are based around getting into the details of processes, systems and transactions. Concepts such as lean are hugely valuable when focusing on business efficiency, but before we get into the detail we need to look at the bigger picture. And I do mean a picture! When we look at works of art by the Great Masters we are not merely looking at a picture, we are captivated by the imagery, the emotion and the unspoken dialogue they use. Their ‘big pictures’ communicate everything you could want to know about the scene they are setting out. How it looks, sounds, smells and even feels are captured within them. Now we are not all blessed with the gifts of Michelangelo, Titan or Caravaggio but by creating our own big pictures (and again I do mean get the pencils & crayons out) you can start to express outwardly your vision of your business to others. If you are still struggling then try this simple exercise. Find somewhere quiet to sit and close you eyes. • Imagine yourself walking up to your business, what does it look like? What makes you know it’s yours? • Walk through the door. How are you greeted? What types of words can you hear? What’s happening there? • Find your office? What’s the view from the window? What does your chair feel like? Who is there with you? A simple walk through like this can help you start to build that bigger picture and once it makes sense to you, you can bet it will make sense to others. It’s a simple fact that the easiest thing to sell to others is that which you believe in yourself. If you would like to book a bigger picture workshop, then contact Jon Lister to find out more.